Just look at these coasters! They certainly are the best tableware in their classic atomic era pattern and aqua green color. I can already image preparing some cold coca-colas and use them on my table! They are available on the inkabilly emporium. I suddenly fell in love with this chair, its legs scream 1950s and the design can give a unique style to our bedroom. It would even match my pink hair lol! 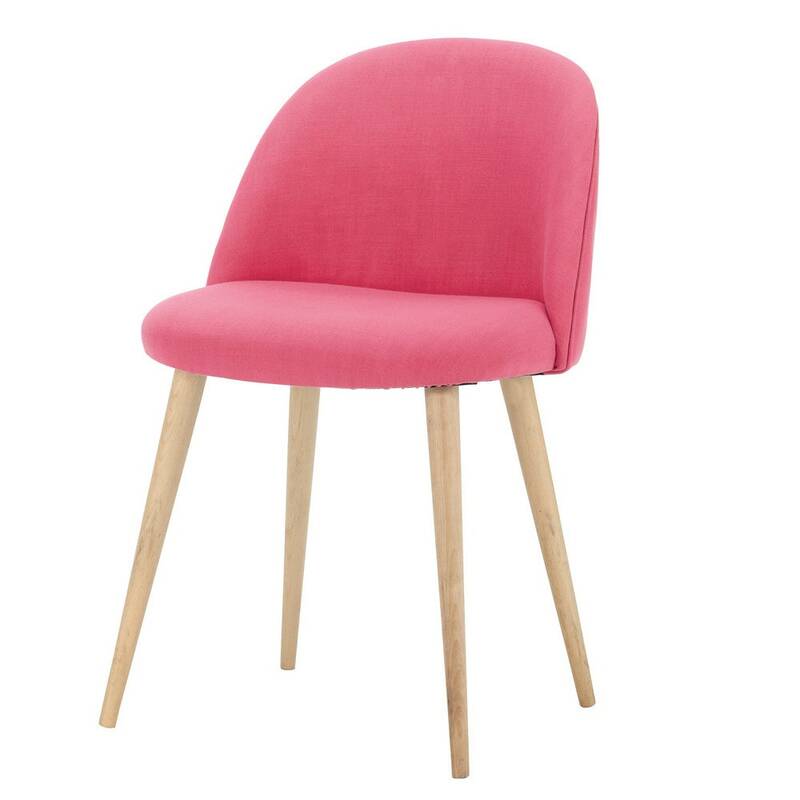 You can find it at Maisons du Monde. 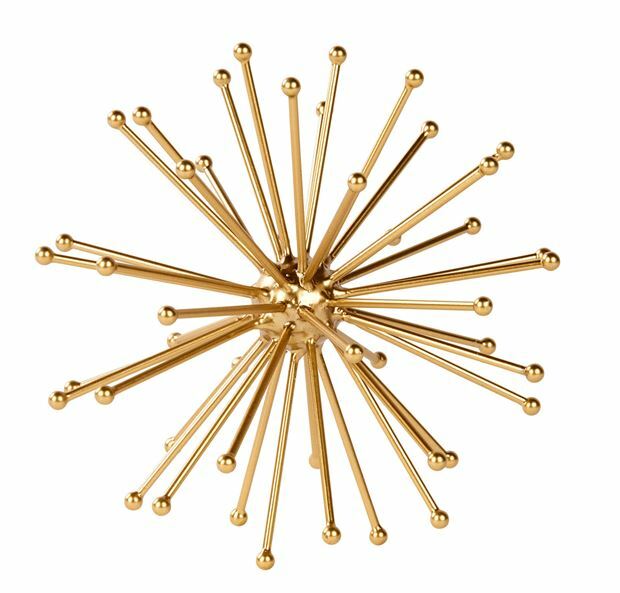 I love the atomic era and this sputnik decoration immediately catched my attention. 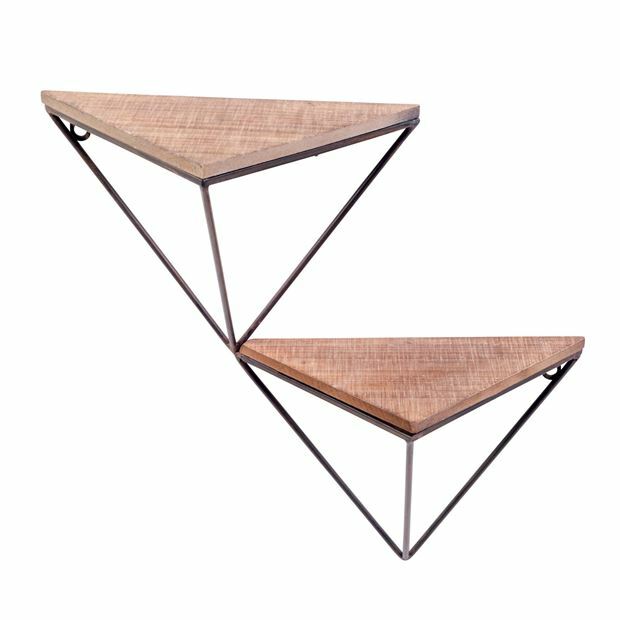 It could be a great addition to a bookcase! You can find it at Casa Shops. We don’t have any shelf in our living room, and I’m planning to add one. This would be amazing, if only I knew where to hang it! 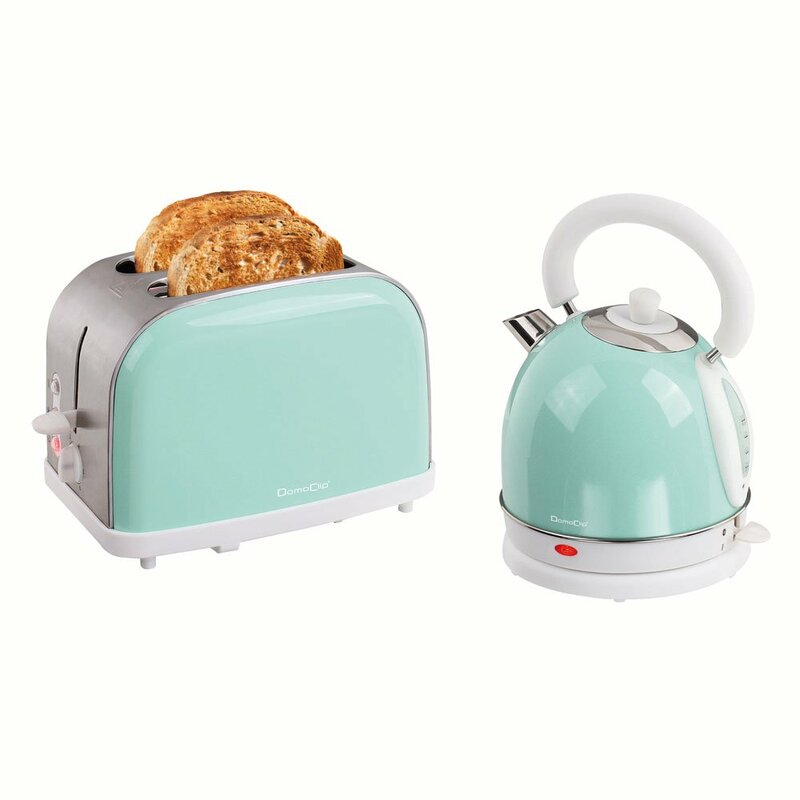 I decided to use turquoise and red in our kitchen, so this set of toaster and kettle would look amazing in it… and I also have to say I love having a good breakfast! 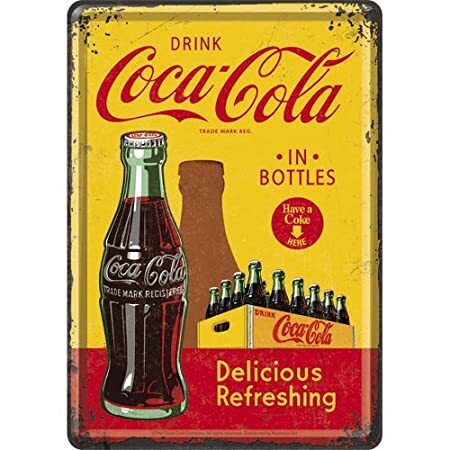 I already have a vintage coca cola plate hanging in the kitchen, but I’d love to have another one! You can find many on Amazon.